i really like this Lib! cool job!! As usual a very beautiful work ! And I love all the different states. So clearly defined and elegant! Vampothika, neone6, theAVMAN, B2R, Xuton,SexyDivva, Really thanks for the comments, . Great one Libardo! ! Thank you! Double post.. but deserves it! ! LOL. 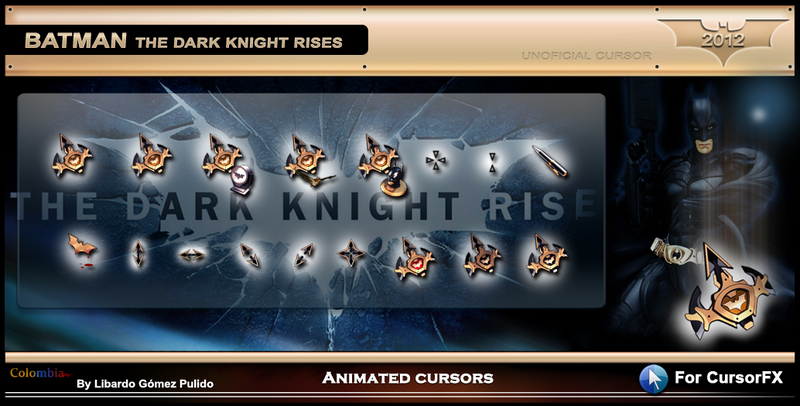 Using the cursor tester made by Harley. Congrats on the feature !!! I hope we will see more Batman items from you and others. I love your style ! When you create something it's all or nothing, and this has it all. Thank you for sharing with all.